Well, it’s about time. It’s been over four years since Germany’s top hard-rock act released its last studio album, Love at First Sting. You’d figure the Scorps were having a competition with Def Leppard to see who could hold out the longest. Fortunately, from the sounds of Savage Amusement, the wait was well worth it. 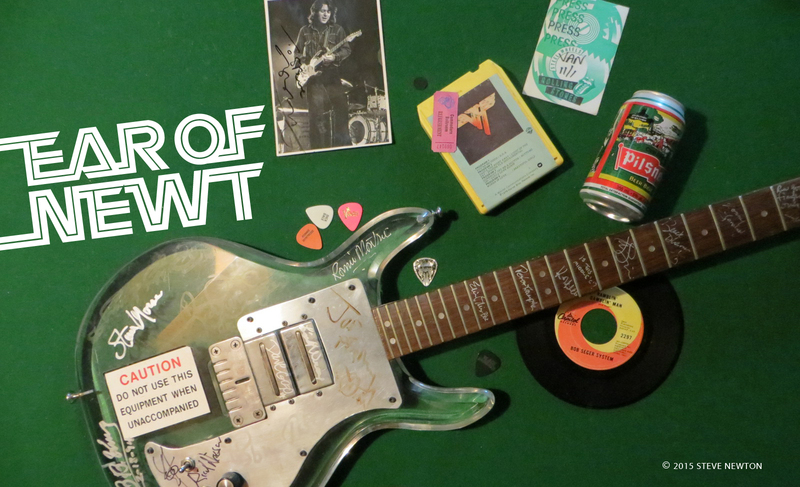 Working with producer Deiter Dierks once again, the band has come up with another killer batch of tunes that are heavy on the melodies and whiplash guitar breaks. Matthias Jabs’ flashy leadwork is well-matched by the sturdy chainsaw rhythms of co-guitarist Rudolf Schenker, and vocalist Klaus Meine croons and (mostly) howls with fine effect. 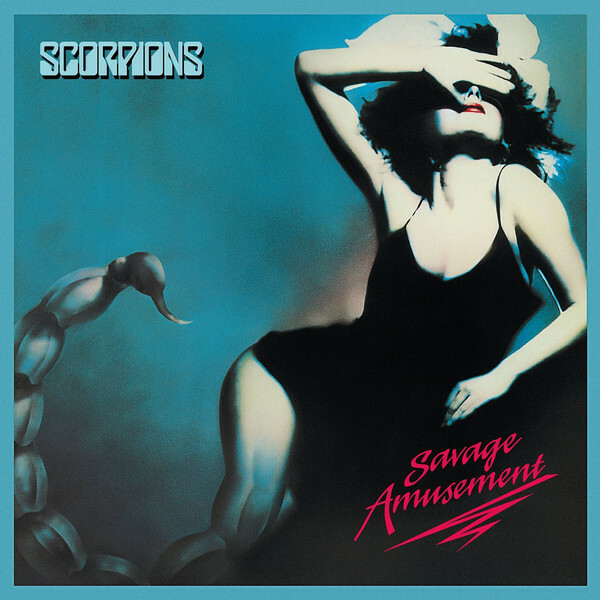 As on past efforts, Meine and Schenker co-wrote most of the songs on Savage Amusement, the best of which are contained on side one. From the rowdy opener “Don’t Stop at the Top”, through the slinky, grows-on-you first single, “Rhythm of Love”, to the harmony-heavy “Passion Rules the Game”, the Scorps are in top form. The album’s fourth track, “Media Overkill”, is a winner as well, replete with nifty voice-box effects and funky undertones. Side two isn’t quite as consistent, but even so, Savage Amusement could still be the Scorpions’ biggest album ever. Here’s hoping it’s not another four years till their next one.